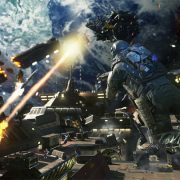 To celebrate the release of Call of Duty: Infinite Warfare on November 4, we’ve ranked the Call of Duty games from worst to best. What do you think of the list? 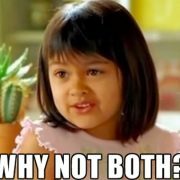 Stuck on whether to buy Titanfall 2 or Battlefield 1? Well, why not both? We’ve officially entered into the silly season. 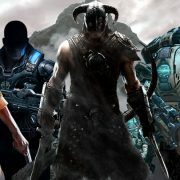 Blockbuster releases, huge new announcements, and the all-too-common dilemma of which games to spend your hard-earned money and time on. 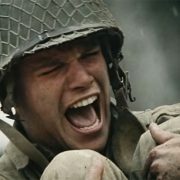 If you’re one of the many millions of players that have jumped into one of the best games of the year, then this article should relate: what better way to recreate the emotional ride of the virtual battlefield than with the emotive appeal of the almighty gif? Here’s how I feel when I play Battlefield 1. What sort of player do you not want to be out in the midst of the chaos? 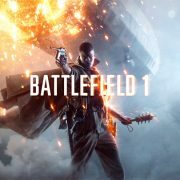 Here’s our list of the 9 worst types of Battlefield 1 player. 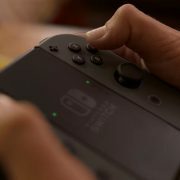 The Switch’s unique design called for a unique controller, and as such we have what is called the “Joy-Con”. Here’s everything you need to know about it. 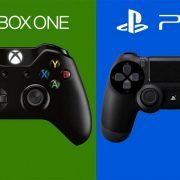 For the third consecutive month in September, Xbox One outsold the PS4 in North America. This is big news, because the region is the number one battleground for success in the Western market. To say that October 2016 is a huge month for gaming would be a huge understatement! 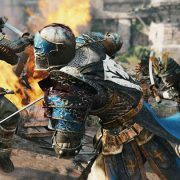 Ubisoft Montreal is the latest developer taking the sword-combat idea for a swing, this time with new IP For Honor. Fenix Bazaar’s Nathan Lawrence goes hands on with the game ahead of its February 14 release. 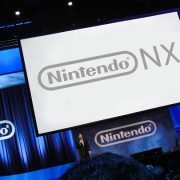 It goes without saying that Nintendo has a long trek back to respectability on the console front. As good a console as the Wii U has been, it’s failed to establish much of a foothold in the market, and as such is one of the company’s worst performing pieces of hardware in its storied history. 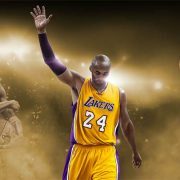 With NBA 2K17 set to hit Aussie store shelves on September 17, and The Prelude already preparing us for another bout of rags-to-riches fantasies, let’s reminisce about the best NBA games ever made, and talk about what made them so special and memorable at the time.